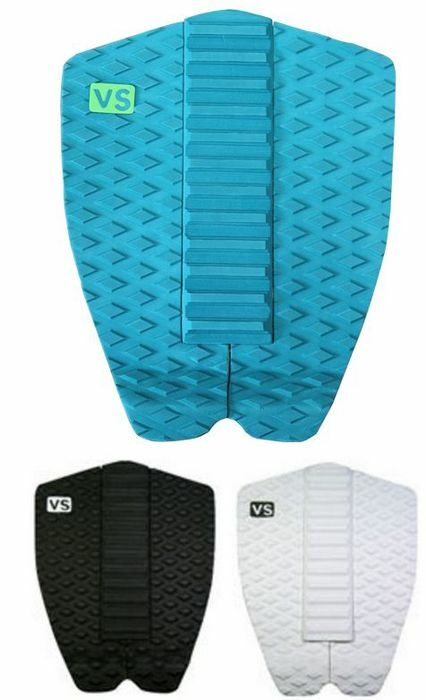 4.5	stars -	"Review for Victoria Skimboards Traction Corvo" Mark Taylor This Victoria Skimboards Traction Corvo is the best Accessories Skim I have tried. The gear your board needs! Grip your board with the confidence of a professional.